Congratulations on choosing Neurology as your career path, and thank you for your interest in the Harvard BWH-MGH residency program! We are deeply committed to training expert clinicians, neuroscientists, clinical investigators, and medical educators who will go on to be future leaders in the field of Neurology. 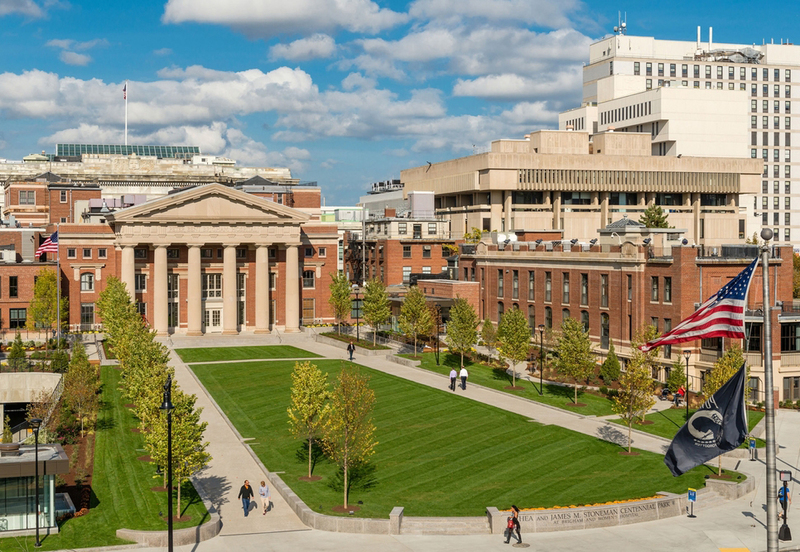 Our residency program benefits from the combined resources of two premier teaching hospitals, Massachusetts General Hospital and Brigham and Women's Hospital, and the outstanding teaching faculty of Harvard Medical School. Our residents see an incredible breadth and depth of neurology, giving them the experience needed to become sophisticated clinicians in all facets of our field. We are deeply committed to building a rich, individualized network of mentors for each of our residents. These relationships are among the most important aspects of residency training and are the cornerstone of lifelong success. 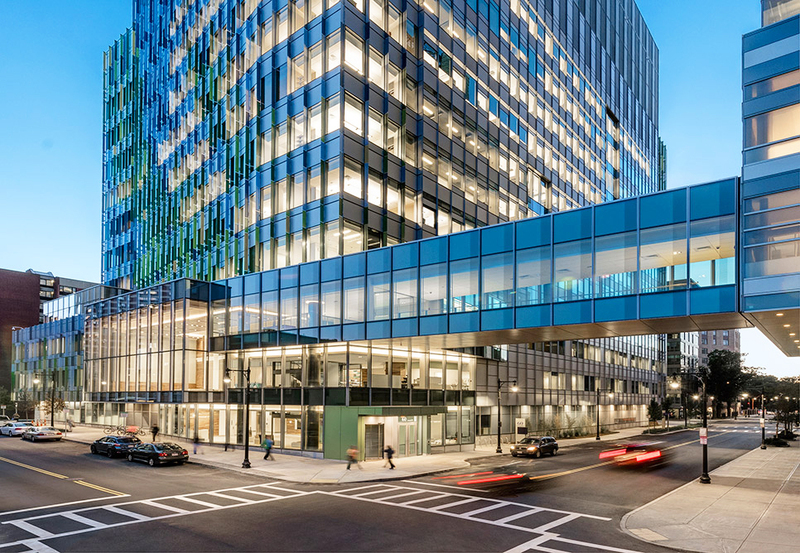 There are endless opportunities to participate in cutting-edge basic science, translational, and clinical research here in Boston, making the perfect environment for our residents to make impressive academic contributions. Our residents are inspired by renowned clinician educators and receive hands-on, practical instruction on the craft of teaching -- an essential skill for every neurologist. We are passionate about the wellness of our residents! We make sure that our clinical schedules afford a healthy work-life balance, and we love organizing great team-building social events throughout the year. Our core curriculum is complemented by a wealth of elective time, allowing residents to create an individualized residency experience that best suits their evolving interests. 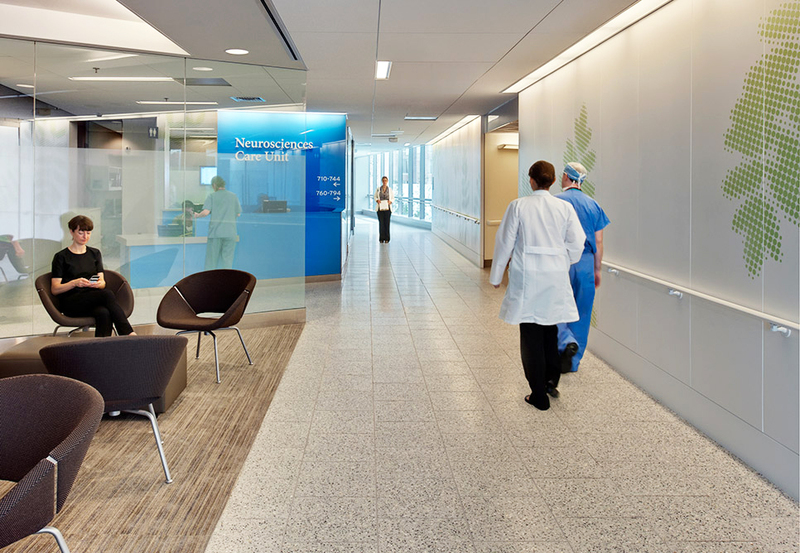 Diversity and equality are core values that shape all aspects of our program, the care we provide to our patients, and our effort to lessen disparities across individuals. Our program offers many exciting ways to gain experience and expertise studying disparities in health and other issues in global and humanitarian neurology. 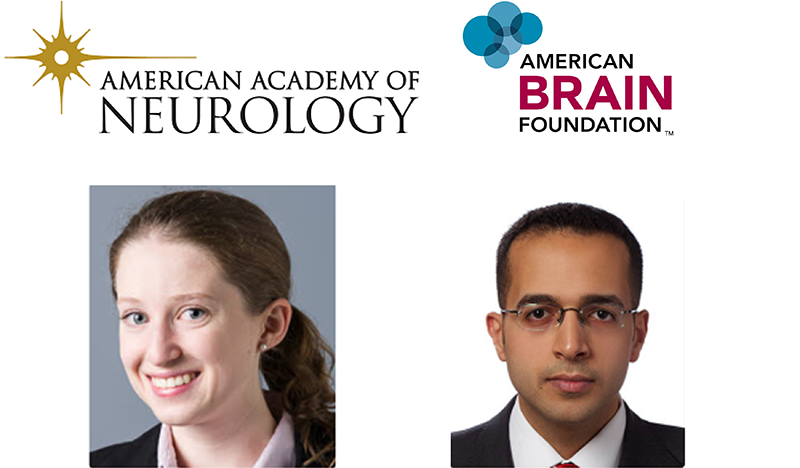 Congratulations to third year residents Anna Goodheart and Omar Al-Louzi, who both received the AAN Clinical Research Training Fellowship. Anna is staying at Partners for a movement disorders fellowship, and under the mentorship of Stephen Gomperts she will use molecular imaging biomarkers to glean further insights into the various types of parkinsonian dementia. Omar will complete this fellowship at the NIH, where he will employ advanced imaging methods to better characterize MS lesions. Congratulations! Our first year residents escape the room! The first year residents put their creativity and fantastic teamwork to the test as they enjoyed their mid-year retreat solving tough puzzles together. It was a blast! 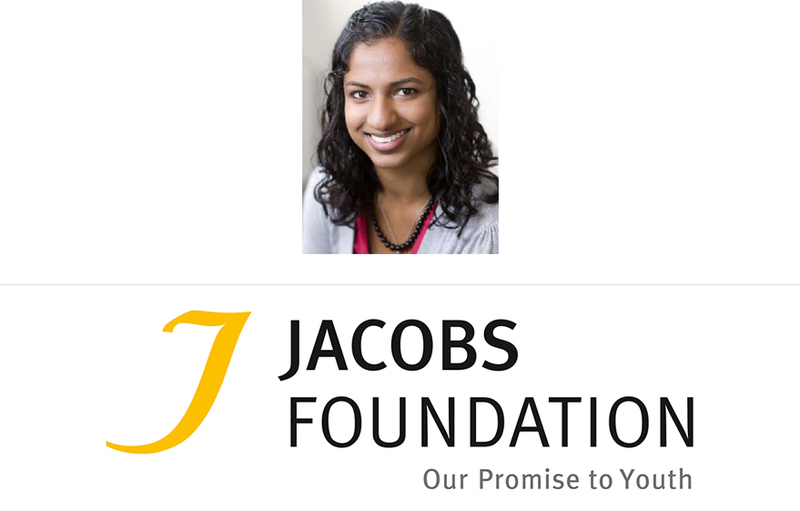 Congratulations to our NM1 resident Priya Srikanth, who has been selected to receive a prestigious Young Scholar Award from the Jacobs Foundation. With her mentor, Tracy Young-Pearse, Priya uses induced pluripotent stem cell-derived neurons to study the ways that genetic and environmental factors regulate neural development and plasticity. We are incredibly excited to find out what Priya is able to learn in the lab -- discoveries that have the potential to fundamentally change neurologic therapeutics! 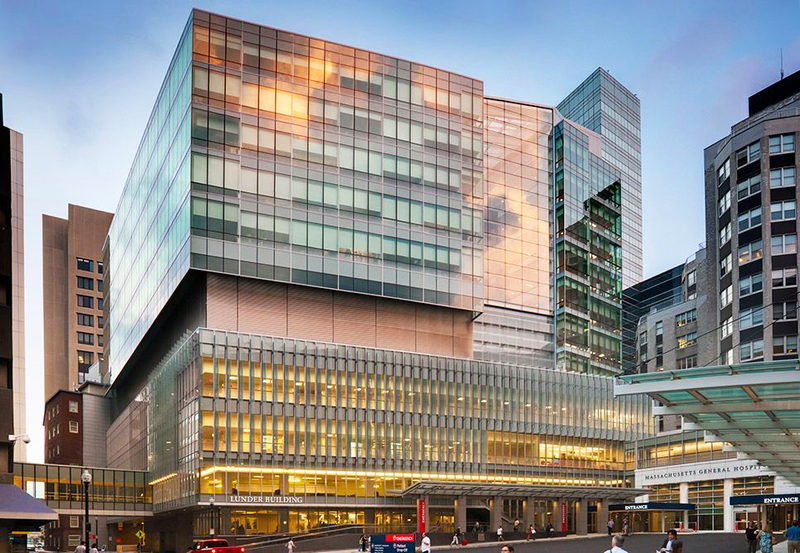 Our residency program combines the neurology services of Massachusetts General and Brigham and Women’s -- two of the world’s most prestigious teaching hospitals. Our residents also benefit greatly from clinical experiences at Children’s Hospital of Boston and the Boston VA Hospitals.